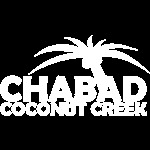 Chabad Lubavitch of Coconut Creek & W. Pompano Beach is one center of the worldwide Chabad Lubavitch movement. The word "Lubavitch" is the name of the town in White Russia where the movement was based for more than a century. Appropriately, the word Lubavitch in Russian means the "city of brotherly love." 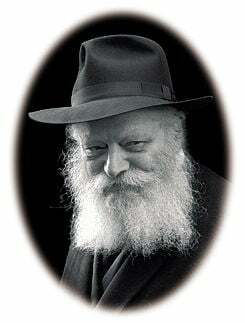 The name Lubavitch conveys the essence of the responsibility and love engendered by the Chabad philosophy toward every single being. Chabad Lubavitch of Coconut Creek & W. Pompano Beach, a branch of this world-wide movement, is directed by Rabbi Yossi & Baila Gansburg.